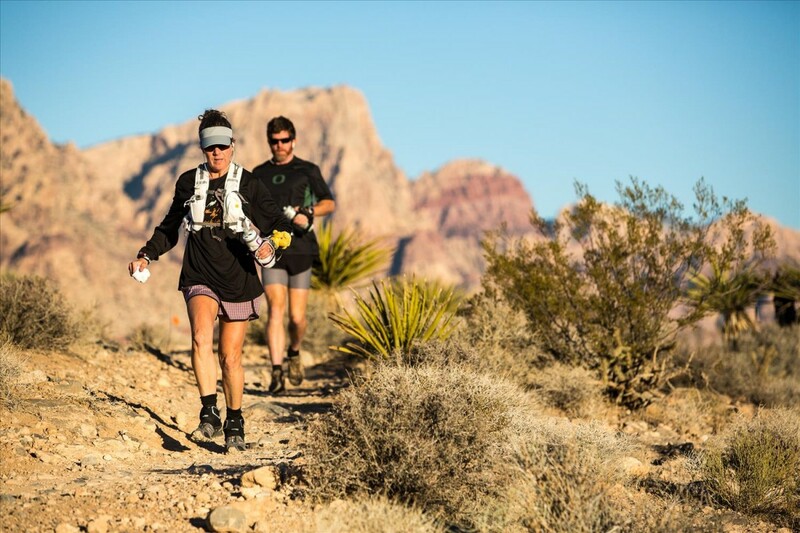 Trails of Glory takes place on the trails on the north and south sides of NV-160, just below the beautiful cliff faces of Red Rock Canyon in the land of wild burros. Join us at Cottonwood Valley's Late Night Trailhead. With great trails including the Duck Tree, the north side of Cottonwood Valley promises fun, fast trails with stunning views of the cliffs of the Red Rock Escarpment.